At Now Online we believe that online computing is the way forward for any business - get Now Online to make it happen. Our Mission: Is to provide an online solution that helps your business move onto a platform that utilises technology. With the help of applications we can improve efficiency, streamline processes and overall make quicker more informed decisions within your own business. Now Online was formed to provide online business specialist advice for the Accounting and Legal professions. 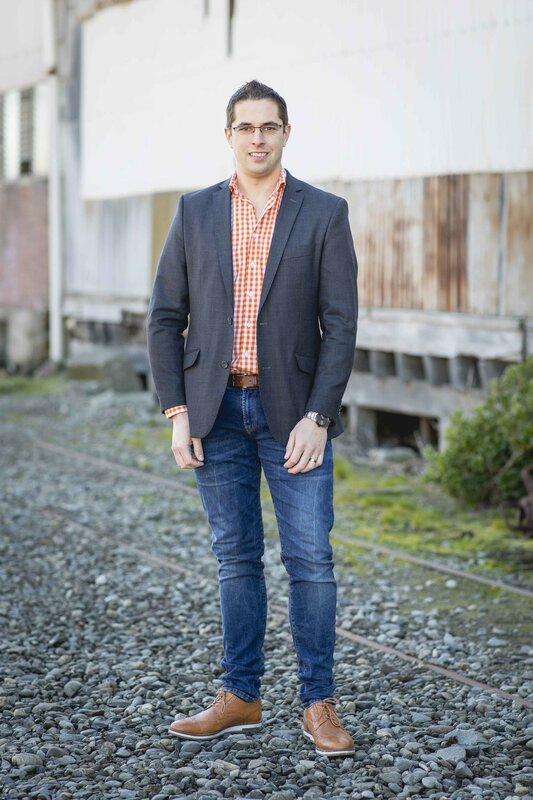 Director Scotty Jenkin has been working with Xero since 2010 and is certified with both Xero and Actionstep. Scotty has been involved within the accounting industry since 2007 after spending several years in Hotel Management. Since converting the traditional based accounting firm that he is involved with onto an online platform, the business gains have been highly successful. The time saved and opportunities that have come out of using online technology have not only helped the accounting business but all those clients attached to it. Scotty is currently on the Xero Partner Advisory Council, Xero Global Education Advisory Council and currently working on a Livestock Agent Application to work in conjunction with Xero. Contact Scotty at Now Online and find out how we can help you make the move.